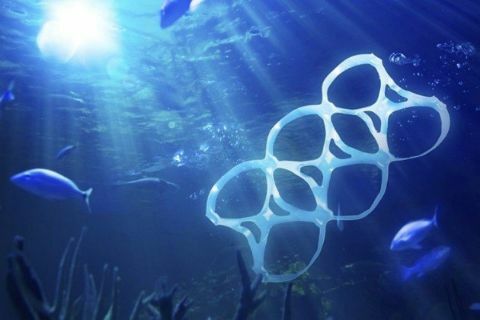 It begins when journalist Craig Leeson, searching for the elusive blue whale, discovers plastic waste in what should be pristine ocean. Craig teams up with free diver Tanya Streeter and an international team of scientists and researchers, and they travel to twenty locations around the world over the next four years to explore the fragile state of our oceans, uncover alarming truths about plastic pollution, and reveal working solutions that can be put into immediate effect. 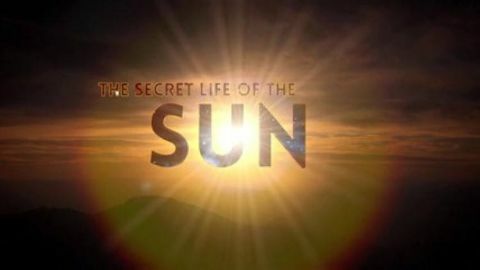 90 million miles away from us is the power that shapes our world - the sun. We see it shine in the sky above us, but beyond our sight something dramatic is happening - the sun is going into overdrive. 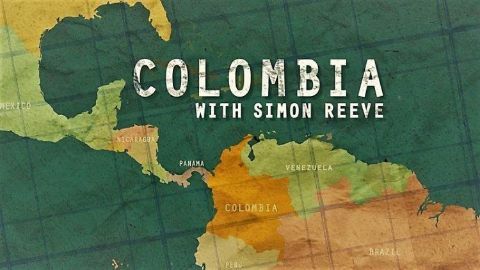 Adventurer and journalist Simon Reeve heads to one of the most spectacular countries in the world - Colombia. For 50 years, Colombia has been in the grip of a brutal civil war that has killed more than 200,000 people and displaced seven million. But in late 2016, a peace deal was signed promising to end the conflict and finally bring peace to the country. In this hour-long documentary for the award-winning This World strand, Simon explores Colombia at a pivotal point in its history. He travels into the jungle and comes face to face with the guerrilla army FARC, which is now promising to lay down arms. In the Pacific coast city of Buenaventura, Simon finds out more about the fearsome right-wing paramilitary gangs who now dominate the cocaine trade. As the FARC abandon the countryside, there is a fear that these groups will only grow in power. 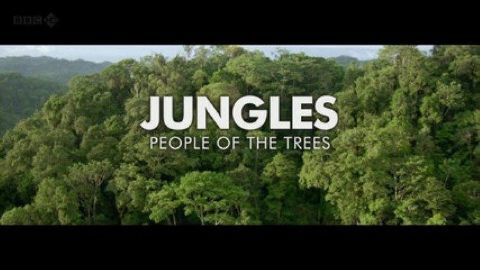 Travelling in the countryside, Simon meets the coca farmers who are demanding government support to stop growing coca and stop the flow of money to criminal gangs. With land ownership, poverty and drugs at the heart of Colombia's problems, it is in the countryside that the country's precarious future will be decided. 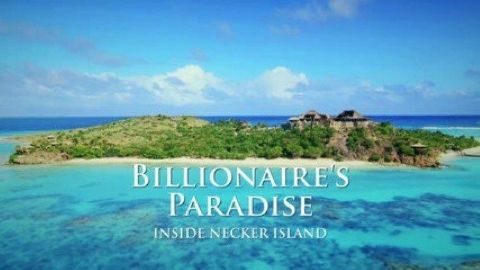 A look at one of the most exclusive holiday destinations in the world - Necker Island. 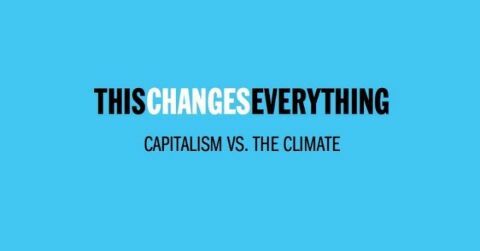 This reveals how the rich take a holiday, and what it's like for the staff who serve them.